Ankylosing spondylitis is a chronic inflammatory arthritis that affects spine. This ailment affects sacroiliac joints in young men. This disease initially causes recurring episodes of low back pain and stiffness which later reaches to buttocks and thighs. The symptoms of ankylosing spondylitis are worse in early morning timings which cause inactivity. In ankylosing spondylitis, vertebrae grow or fuse together leading to a rigid spine. These changes may be severe or mild in nature and cause stooped posture. This problem can occur at any age but it mostly affects men who are in their teens and twenties. It is sad to say that according to modern medical science, the complete cause of ankylosing spondylitis is still not known. It is considered that genetics is the reason for this disease. In this autoimmune disorder, body’s own defense system destroys body tissues. When vata aggravates in body, causing imbalance in vata dosha then it leads to a condition known as ankylosing spondylitis, according to Ayurveda. 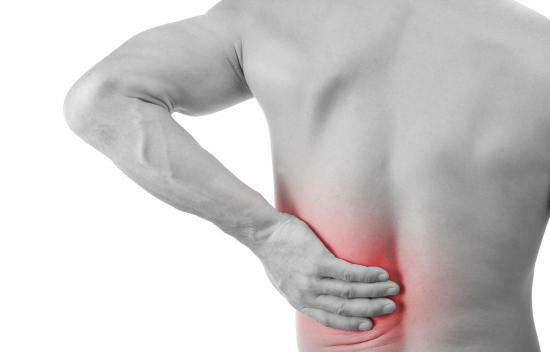 This imbalance results in spine arthritis which can further cause disability in long term. This autoimmune disorder basically starts in late adolescence and limits the movement as disc between the vertebrae gets swollen up. Treating ankylosing spondylitis in an ayurvedic way includes detoxification and elimination of toxins from body via healthy diet, herbal preparations and lifestyle changes. Various panchakarma techniques like patrapinda svedana, kati vasti and sarvangadhara are also very beneficial in treating this disorder. Since rheumatic pains are caused by formation of toxins (ama) in body therefore Ayurvedic treatment for ankylosing spondylitis aspires at digestion of ama in body by balancing the vata dosha as well as by giving herbs like dry ginger (saunth), ashwagandha, guggul, fenugreek, giloy and turmeric. Ensure proper evacuation of bowels. Avoid constipation at all cost. Application of heating pads on affected area relives pain and stiffness in an easy way.